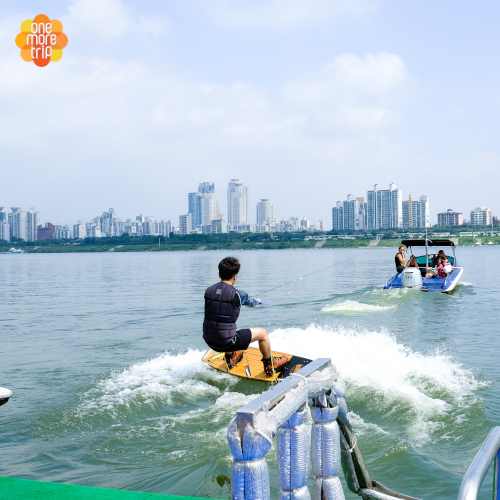 One More Trip – A Quality program chosen by Seoul city Tourism Organization ! 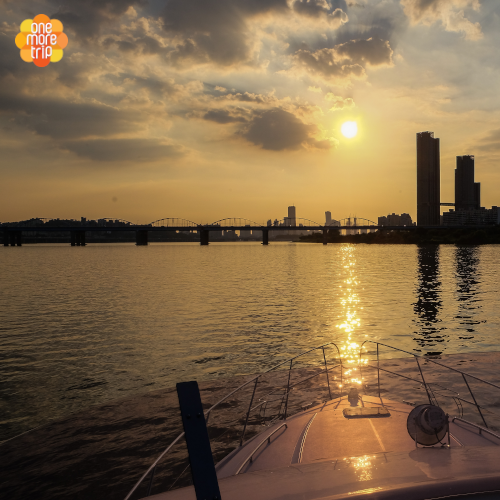 Enjoy Water activities at one of Seoul’s best-known landmark! 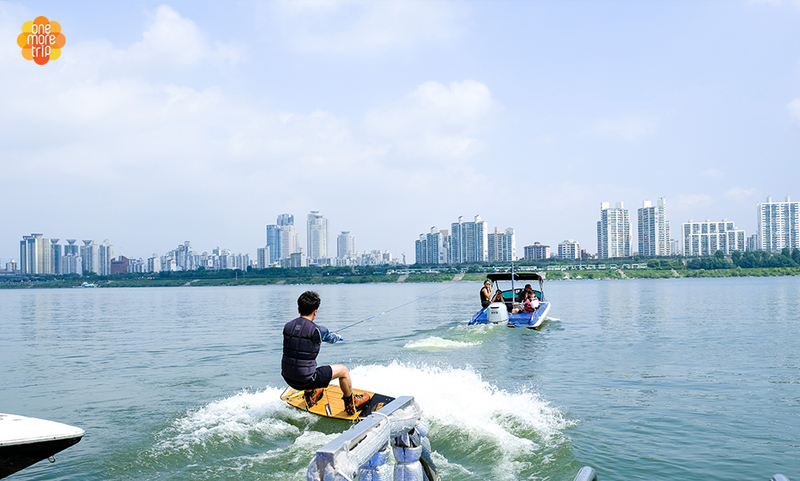 – Have you ever wanted to try out leisure water activities sports on the Han gang river such as Water skiing nd Wakeboard? 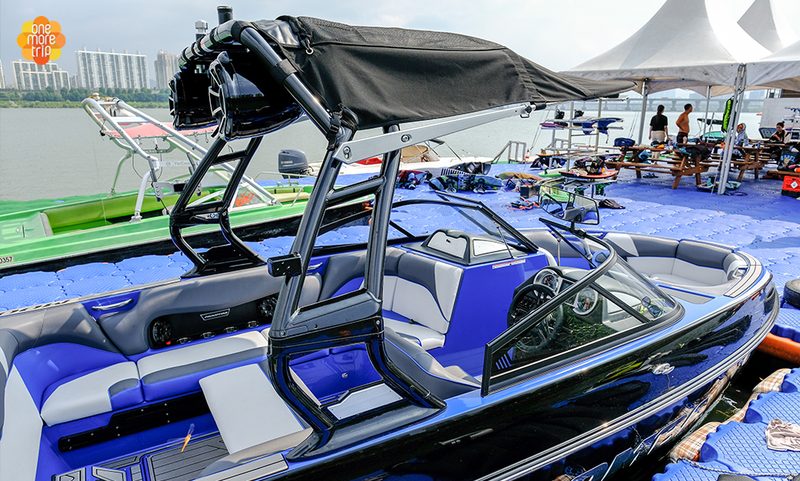 Is it your first time to water ski or wakeboarding? – Haven’t tried any water activities yet? Or are you worried about not having a lot of experience? Do not worry, Wakeboard instructors who were on the national team are here to help you out! 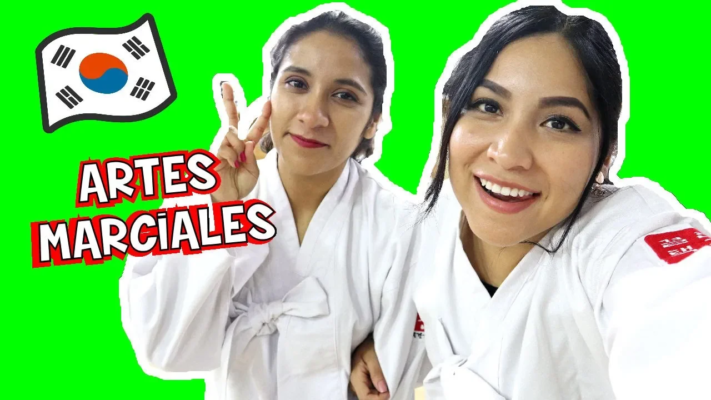 They offer classes for every level, from beginner to advanced. Come and experience a different side of Seoul, located only a 10-minute walk away from Jamsilsaenae Station Line 2. 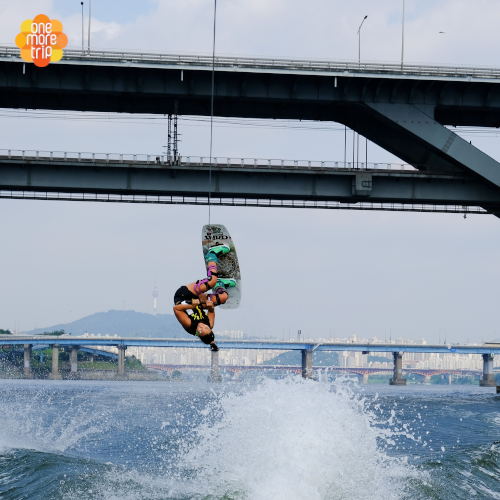 Jamsil Water Leisure Park is the best place to try out wakeboarding in the middle of the city. 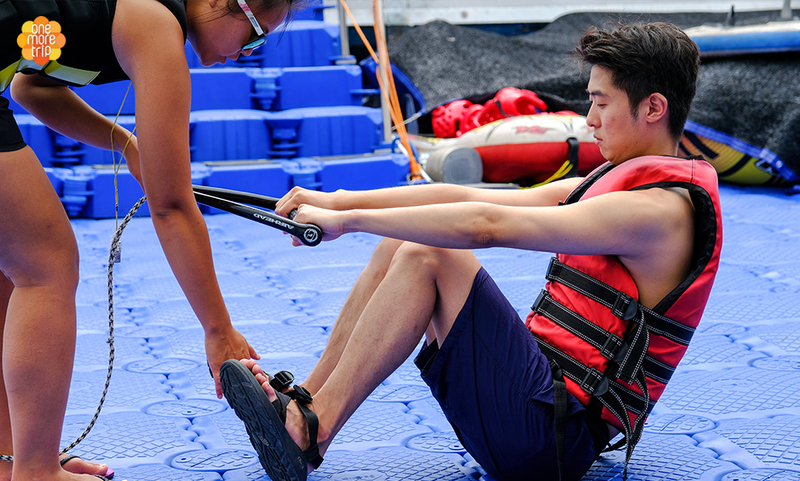 Beginner course (60 mins): This course will be offered to those who have little to no experience in water activities. Participants will get basic training on land and experience water skiing on water once. Intermediate/advanced course (100 mins): We recommend this course to people who are interested in water sports and have a lot of experience already. 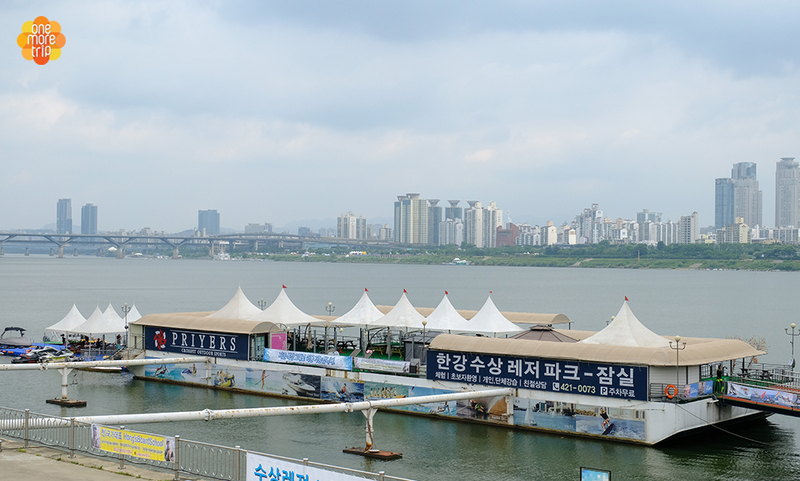 Participants can ride two times on the water. 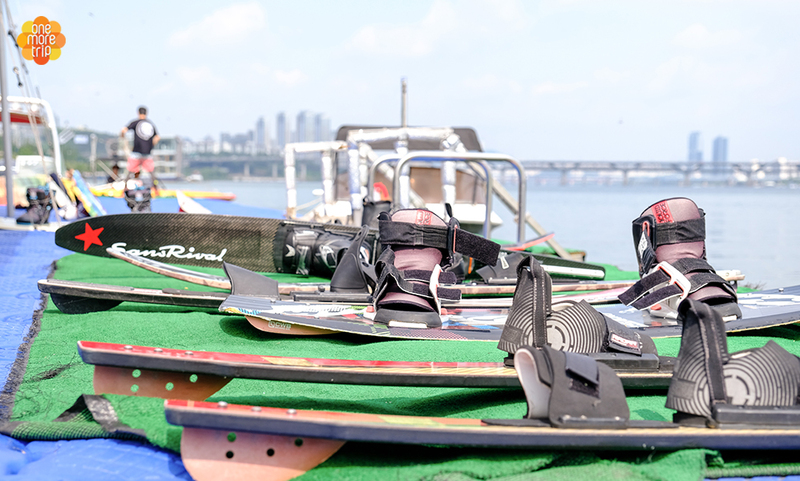 Show off your skills on the Han River! Choose Waterski lesson or Wakeboard lesson! 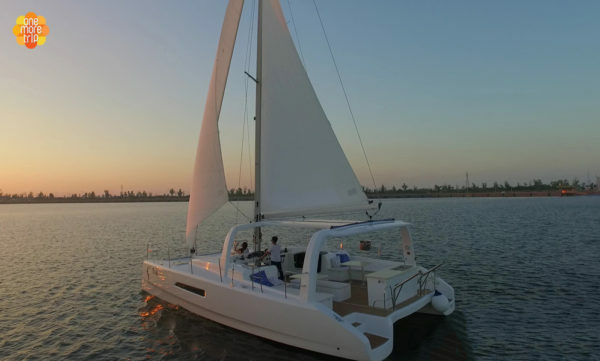 ** Beginner is for people who have little to no experience in water activities and intermediate/Advanced is for people who are interested in water sports and have a lot of experience already. Shower and Lockers are available. You need to make a booking at least 3 days before the business day. The maximum class pax is 5 people at once. The available age range will be above 7 years old and they will provide the child wakeboard. Please bring your own swimming suit. They do not offer you the swimming suit, Towel, and Personal washing tools.